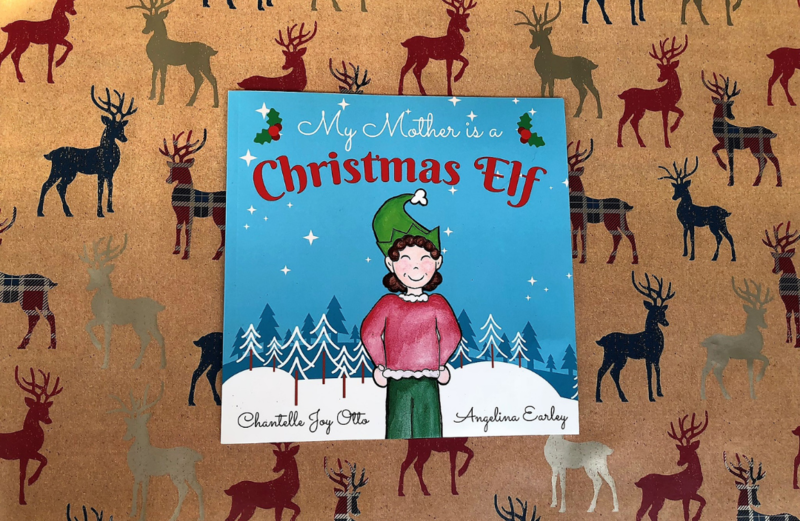 I take a look at the children's book "My Mother is a Christmas Elf", a heart warming tale about one family's love for Christmas. Santa gets asked a question by a very special little boy. What does he want for Christmas? 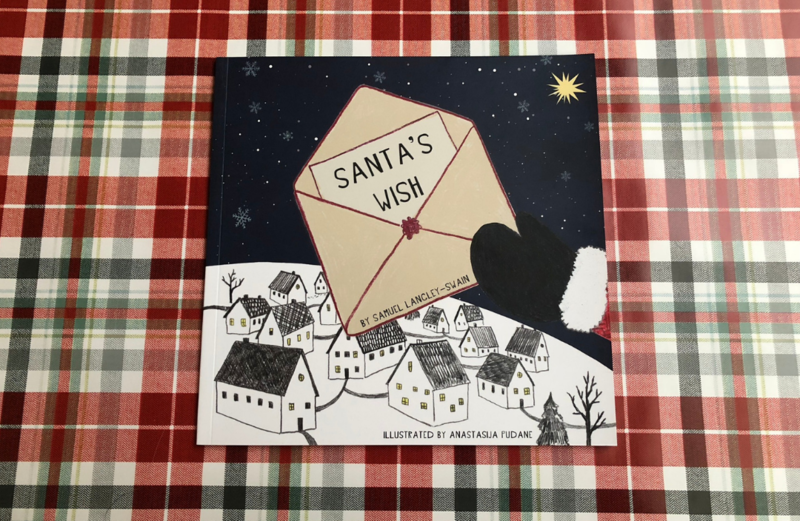 A heart warming Christmas children's book. 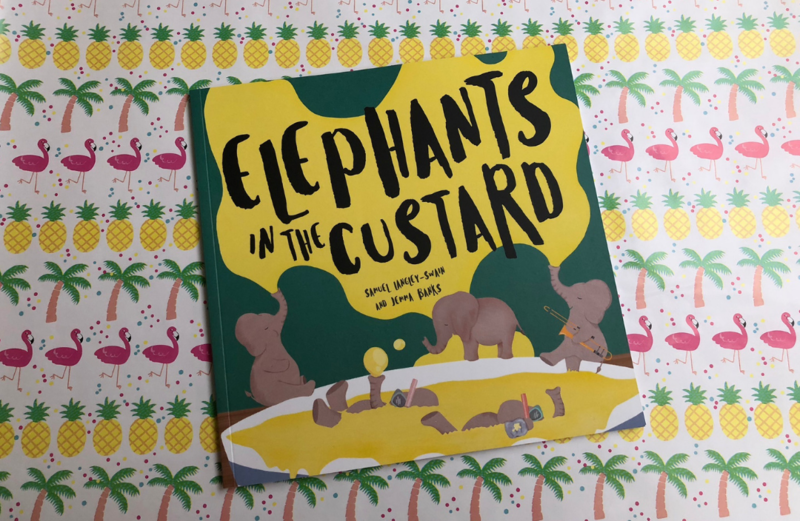 I review Children's Book "Elephants in the Custard" by Samuel Langley-Swain, a book which aims to help children talk to others about their worries and encourages family time together.